This neighbourhood shopping centre is located with a residential estate in eastern Bairnsdale. The shopping centre consists of a supermarket, 980sqm of specialty shops, offices, a medical centre and 201 car spaces. The planning project involved a joint rezoning and planning permit application as the land was previous in a Residential 1 Zone. 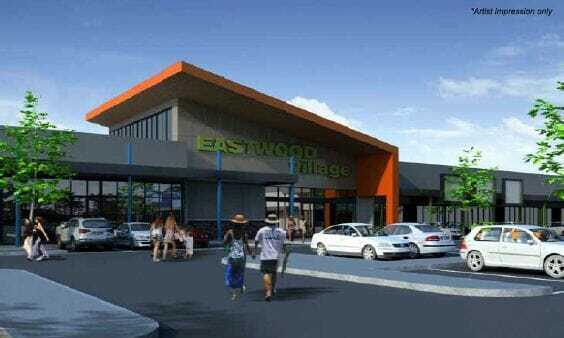 The shopping centre has commenced construction and is fully leased. The planning process for a Stage 2 expansion of the centre has commenced.